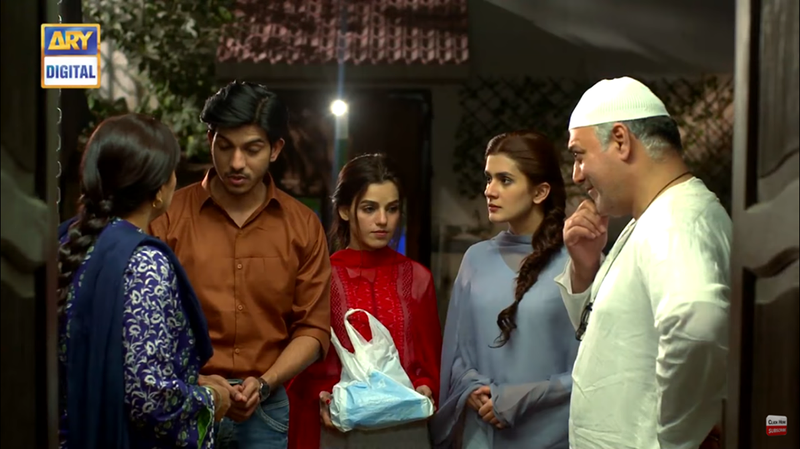 As Parisa is trying hard to overcome her fears and trying to confront her terrors , but there was something that lacks and always pushed her from getting her husband Arman as a whole. As things and situations are in favor of this little crucial family , Arman has been appointed at Parisa’s father’s company on a good position and Parisa’s father is looking forward to work with his son-in-law in a healthy environment by preventing him the facilities and finally the differences were cut out and resolved. Arman was astonished and caught in a surprise with the entire situation as it was beyond his expectations. So finally a breath of fresh air was touching and making Arman’s father relief for once of all the burden weighed on his neck was somehow lessen. Parisa still struggling to be a normal being and trying to cope and mingle with Arman by living a normal life and actually doing Arman’s chores and taking his responsibility , before going further and making their marriage much stronger she needed some time to get over the trauma she was living with since childhood. Arman on the other hand was pretty co-operative and was agreeing on every perspective Parisa expected without arguing or influencing his state that happens to be a husband in the relationship and ofcourse that makes him superior otherwise. There was this family get together of Parisa and Arman’s parents when Parisa’s father got him indulged in alcohol and insisted to have a toast like an after party, Arman was drunk and did not limited himself , he was sitting by the pool when Parisa catch him as she wanted to take him home but saw his state made her disappointed. Arman was out of control which made Parisa uncomfortable and disheartened as she never expected Arman to break her promise he could do such thing that would make Parisa hurt , the whole scene was recreated in Parisa’s mind which made her immensely disturbed and bothered , she did not like how Arman acted the other night and make her once again reminiscing over the unwanted incident that took place in the same swimming pool. Will Arman be settled in peace and try to confront Parisa? Will Arman and Parisa be distant or fall in love for each other? 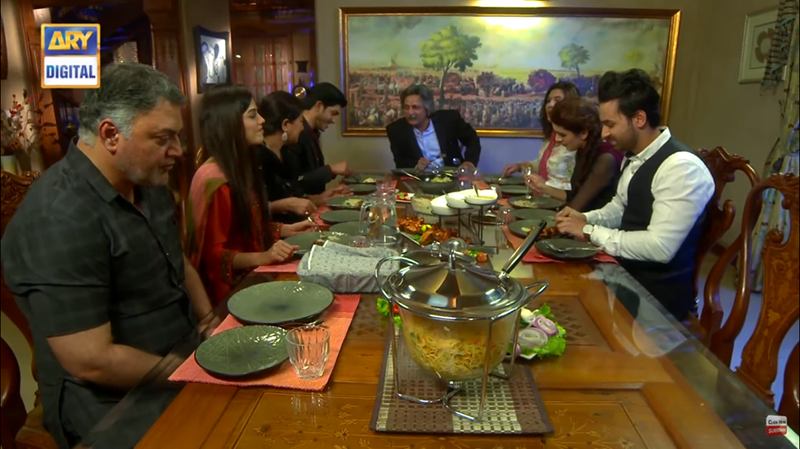 Watch another episode of ‘Muqabil’ Every Tuesday at 8:00 pm only on ARY Digital.